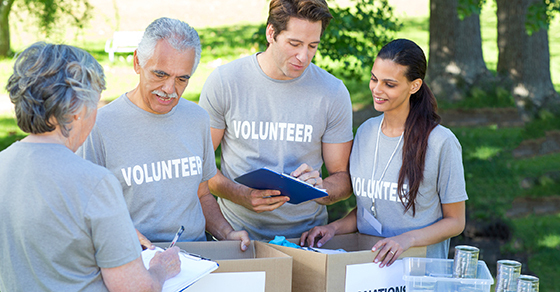 3 Ideas for Recruiting Not-For-Profit Volunteers - O'Connor & Drew P.C. • Types of volunteer jobs currently available, • Skills most in demand, • Times when volunteers are needed, and • Rewards and challenges your volunteers might experience. No matter how precise or thorough your initial recruiting efforts may be, remember that one-time or sporadic efforts are insufficient to attract a steady supply of volunteers. To get the resources you need, make volunteer recruitment a continuous process that draws on several strategies.